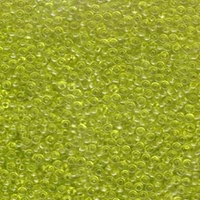 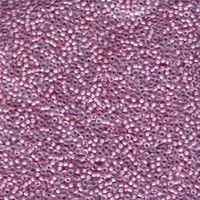 At Enchanting Beads, two manufacturers of seed beads have been selected to provide our jewelry-designing customers with the finest glass seed beads to fill their needs: Jablonex, based in Czechoslovakia, and Miyuki, based in Japan. 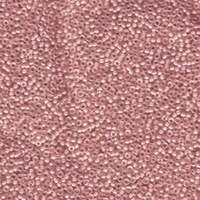 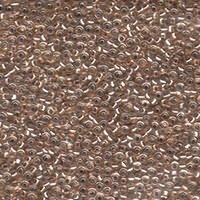 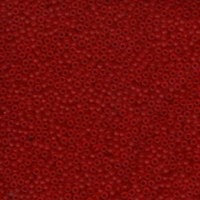 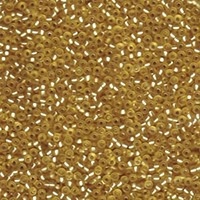 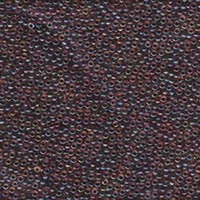 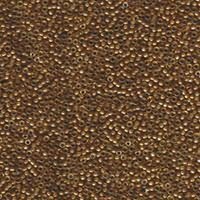 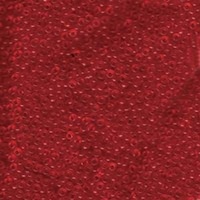 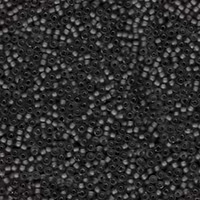 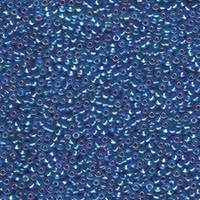 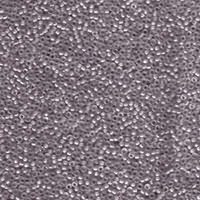 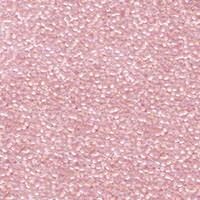 Choose the consistent shape and size of Miyuki seed beads for sparkling designs with complex weave or a geometric feel; look to the traditionally-processed variation of Jablonex seed beads for the lustrous, organic look that many designers prefer. 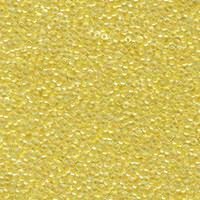 Both types of jewelry-making seed beads come in standard sizes and a range of glass colors and finishes for your weaving, stringing, and embellishing. 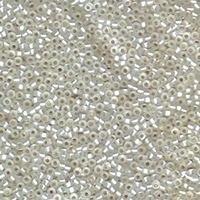 Click on the subcategories above for many more beads.